You can view, edit or share .dwg files, the native file format for Autocad data files, without using AutoCAD. Developing a model is very easy and convenient in AutoCAD. The files or models you develop in AutoCAD can be viewed, edited to get more effects visually on it. Following is the list of few of the best-picked software for viewing and editing AutoCAD drawings. DWGTrueView is the AutoCAD viewer software from Autodesk. 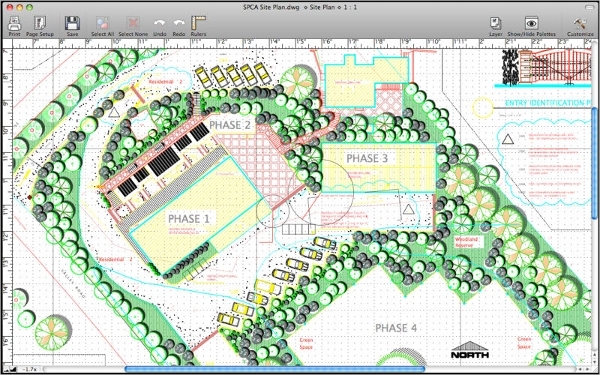 The software is basically designed to view, markup and convert .DWG drawings. This software supports .dwg , .dwf and .dxf formats of Autodesk files. This desktop software is basically designed to enable you to view .dwg files and with the inclusion of DWG Trueconvert software, it lets you convert newer .dwg version files to work with older versions of AutoCAD. 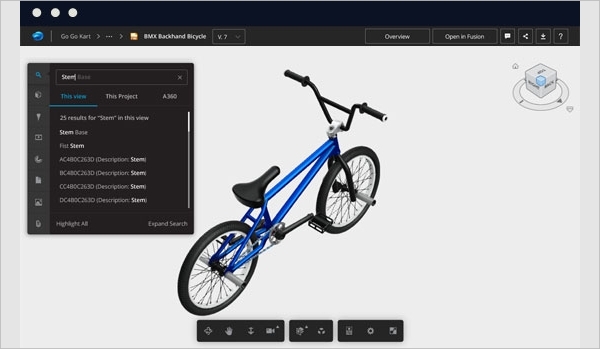 A360 Viewer from Autodesk is the free online viewer software. The software does not require any downloads or plugins and works on your browser to let you view more than 50 file formats including .dwg file format. The software is basically designed to let you view, share, print and embed the AutoCAD files, including .dwg, .dwf and .dxf file formats. The software is available free of cost. 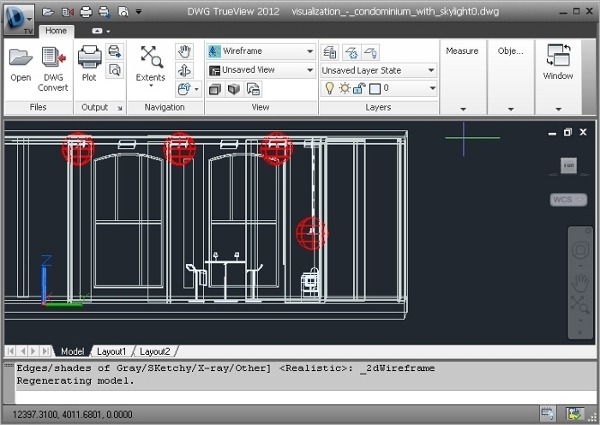 AutoDWG is a free DWG file viewer. The key features of this software include a comfortable viewing of DWG or DXF files, print and batch print DWG files, easy measuring length and area with smart snap and tool for comparing two DWG files. You can also go for pro version to get features like DWG to image and PDF conversion and ability to publish markup in PDF and Image file. 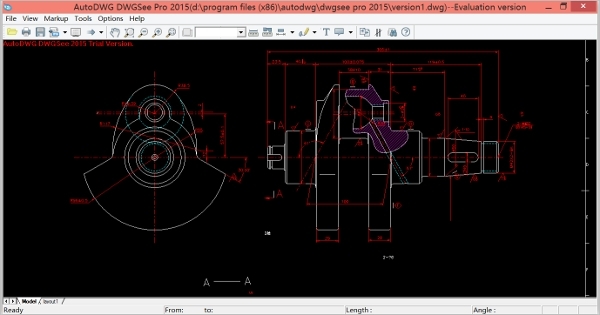 eDrawingProfessional is the AutoCAD viewer software built basically for Windows platform users. The software allows you to view your designs and concepts in the context of the real world. You can get 3D and 2D drawings of your 2D drawings with high size reductions without compromising the quality. The software is the easiest way to share 3D data across multiple CAD environments. AutoCAD360 is the software specifically designed for Android platform users. 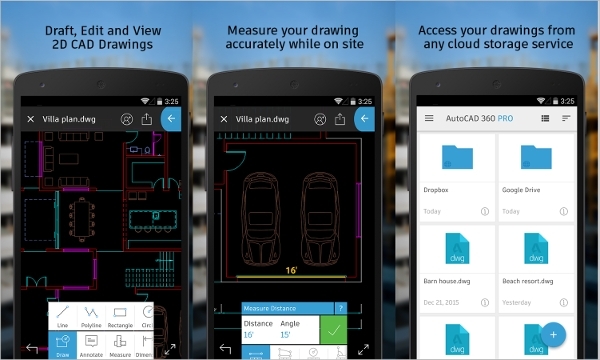 The software is free of cost DWG Viewing Software, with easy to use drawing and drafting tools that allow you to view, create, edit and share AutoCAD drawings across mobile devices. The key features of this software include a free 30-day trial of pro version, accurate measuring while on-site, multi-touch zoom and pan to easily navigate large drawings, work offline and sync your changes once online and plot designs to PDF or DWF and share them via email. Microspot DWG Viewer is the DWG viewer software basically designed for Mac platform users. 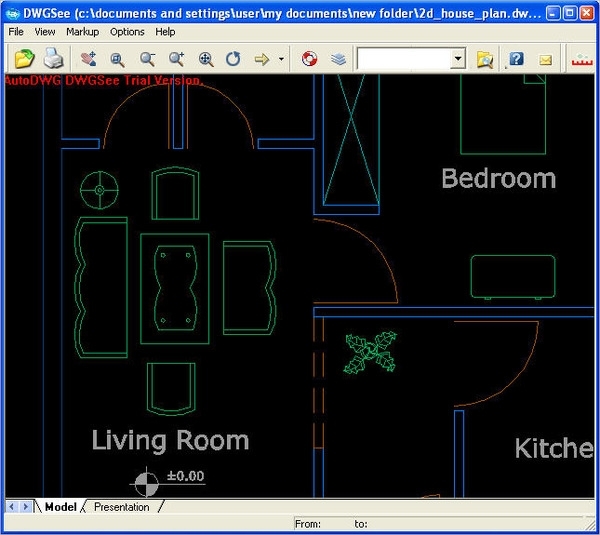 You can open your DWG and DXF file with this software with ease and without any file size restrictions. Also, you can export your annotated file as an Adobe PDF compatible file. You can also control the visibility of the layers stored within the DWG file. There is also provision for providing texts and highlighting key areas of the DWG file. DWGSee is the most popular DWG viewer software. The software supports viewing and printing of DWG files with batch printing feature. You can measure and markup length, angle, and radius with Smart Snap technology of this software. The software also lets you convert and publish files in PDF, JPG, and PNG. The software has a pro version which offers additional features to let you annotate the DWG files. How to Install AutoCAD Viewer? Many of the AutoCAD viewer software listed above offer a setup file, allowing an easy installation of the software. Few of the software in this category are web-based, giving you access from anywhere with just one requirement of internet connectivity. AutoCAD viewer software is basically designed to enable the viewing of DWG files and has compatibility with wide versions of AutoCAD file formats. 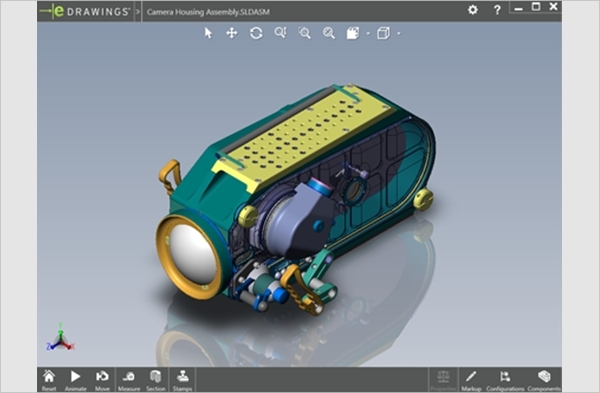 While some software in this category offers free service for the basic need of viewing DWG files, the number of files to be printed and the annotation feature gets limited for the free version. If you are looking for fully featured software with some annotation feature along with batch printing, the paid ones are for you. Each software offering some unique feature over others, it’s the question of personal preferences for selecting one of the best software listed here.